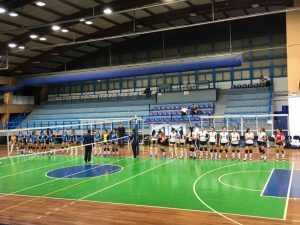 The Women’s Volleyball team were unable to beat Panellinios GS in Monday’s match which ended 3-0. All sets were close in score, however the opponent’s good defense challenged our team both in gaining points and in taking control of the match. 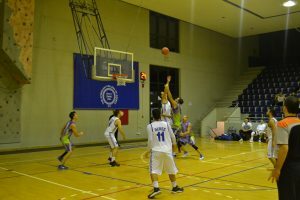 The Men’s Basketball team added another win to their season thus far, beating Grant Thorton 60-53 in last night’s match. Deree displayed excellent efforts defensively and great teamwork offensively, with a record of assists.